A lot of the old issues of Back to Godhead magazine have recipes and cooking tips in them. But they’re usually for something simple like yoghurt with fruit. Or the recipe calls for tons of butter and sugar which we now know is not ideal at every meal. But this recipe looks interesting enough to try. 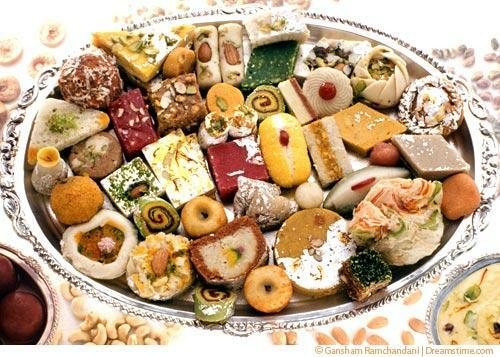 And it makes a decent quantity so it would be great to make for a gathering or family event soon. 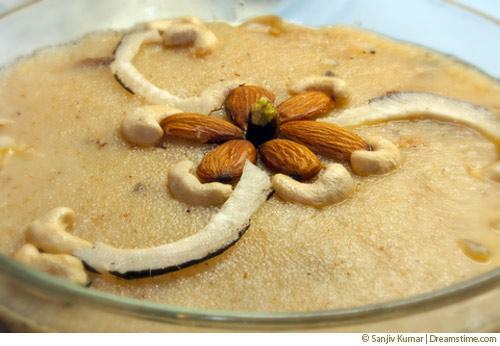 There are many kinds of burfi (also called burfee or barfi), usually flavored with nuts or fruits, but sometimes cardamom, rosewater, or even carrots. 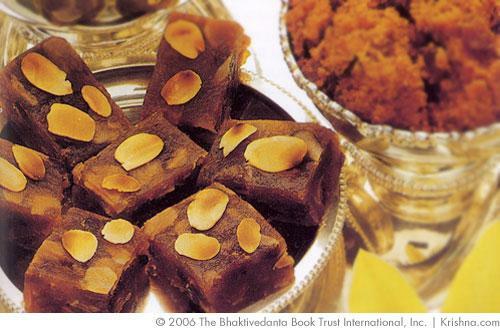 Coconut burfi is one of the more traditional and most nostalgic of burfis. 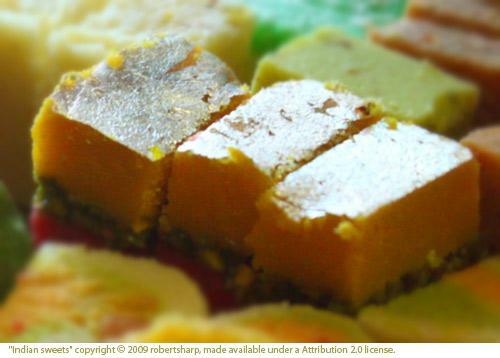 Because it's easy to make ahead of time, in many varieties, and in large batches, burfi is a popular gift for special occasions or as a kind gesture between friends and family. Many pilgrims walk hundreds of miles to visit the famous Jagannath temple in the holy city of Jagannath Puri, 80 miles south of Calcutta. They come to see the form of Krishna known as Lord Jagannath and relish the prasada that has been offered to Him. The resident purjaris (priests) cook luglus the size of a fist for Lord Jagannath. These luglus stay fresh for several days and are very popular with the pilgrims, who savor them as they continue their journeys. You can purchase chickpea flour at Indian grocery stores under different names such as gram flour, peas meal, or besan. 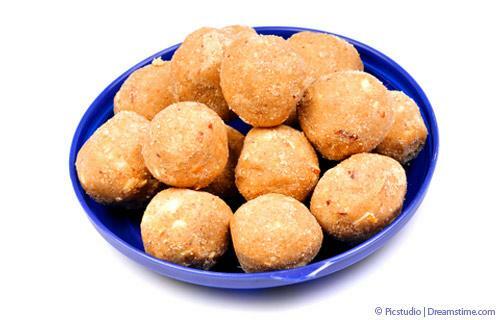 It is made from roasted chana dahl, and when toasted in butter and sweetened it forms the basis of this delightful and popular confectionery, laddu. This is a recipe that my mom told me how to make, and that I have watched her make quite a few times. It is what my daughter ate for her first grains at her Annaprasana ceremony and I also recently made it for a good friend's son's first grains. It is really easy to make and it comes out beautifully. Unlike many other Indian sweet rice recipes, this recipe uses basmati rice instead of shorter grained rice. 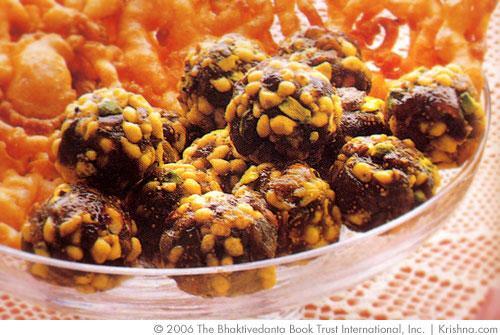 To many aficionados of Hare Krishna cooking worldwide, halava rates on top of the list of their favourite dishes. It’s hot, buttery, sweet, flavoursome, and completely satisfying, especially on a cold winter’s day. In this recipe, the humble semolina teams up with the world’s two most expensive spices-saffron and cardamom. 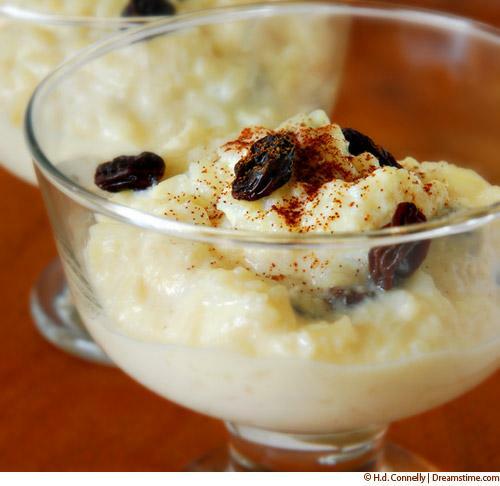 Enriched with milk, sultanas and flaked almonds, serve fluffy, plump grained halava hot with cream, custard, or as is for an epicurean experience. Proper equipment will help cut the time you spend stirring this large quantity of milk as it condenses and solidifies. If you have a heavy 8-quart saucepan, that's the best; otherwise, condense the milk in two phases in a standard 5- or 6-quart saucepan. The finished result is an extraordinarily rich, stately cake with a divine flavor and texture. Cut it in small wedges for serving. Makes a cake about five inches in diameter and three inches high. It is especially respected by those who know the time that goes into the condensing and stirring.